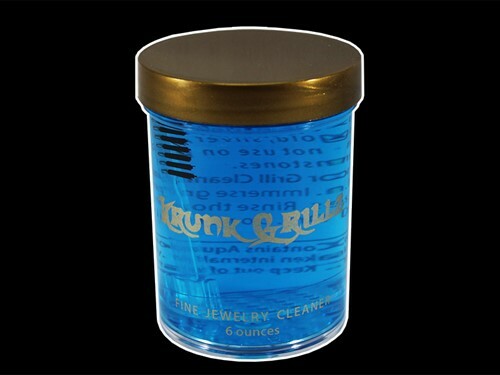 Our exclusive formula will keep your grillz and other jewelry sparkling like new! Includes 6 oz of cleaner, dipping tray and a cleaning brush. We use a more advanced surfactant-based formula as opposed to a detergent-based one, the cleaner is so effective there is no need for agitation.